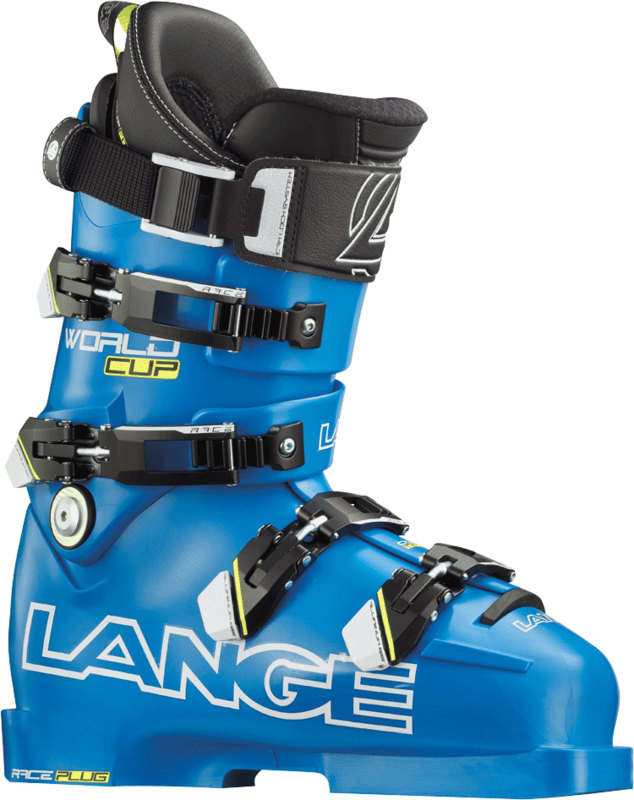 The Lange World Cup RP ZA is a 92mm last plug boot for World Cup athletes and competitive racers. This is the true race boot used by World Cup athletes. It comes in soft flex.